The hype was undeniable for BLACK PANTHER, instantly breaking records for advance ticket sales. 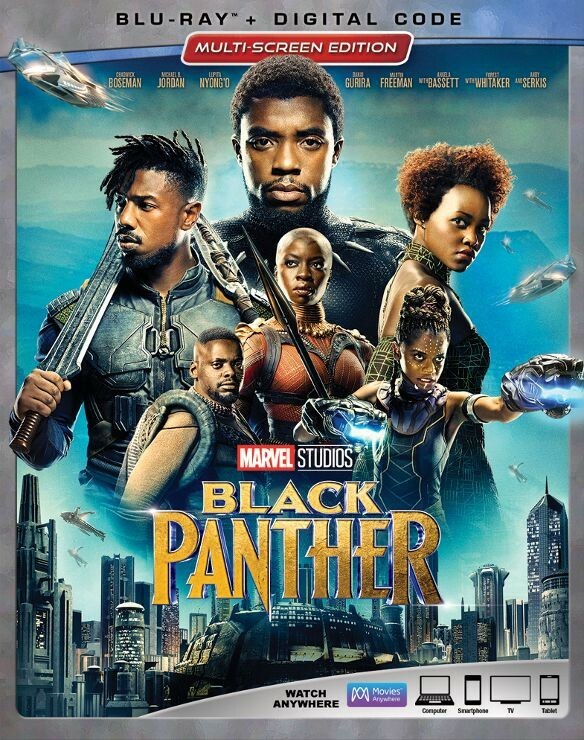 The film is now the highest grossing superhero film of all time domestically, as well as the third highest grossing film of all time in the United States. Today, you can take it home on Blu-ray and DVD. Crowing Of A New King – Explore Black Panther’s world in all its color and complexity. The Hidden Kingdom Revealed – Wakanda’s diverse people. The Warriors Within – Get to know Wakanda’s women, and the actors who portray them. From Page To Screen: A Roundtable Discussion – Delve into the film’s making. 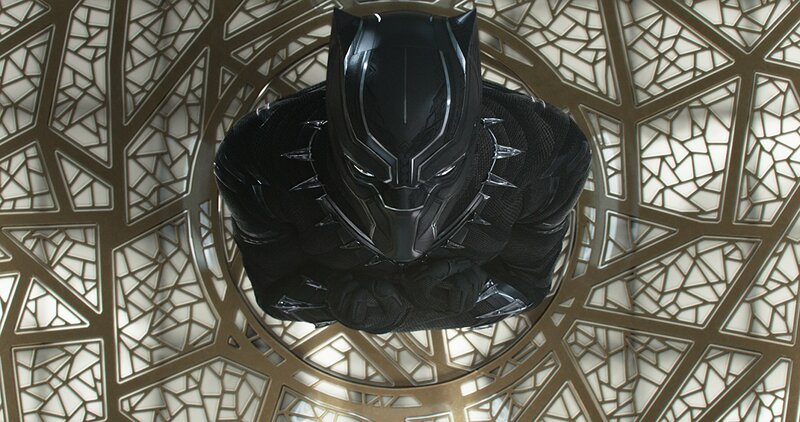 BLACK PANTHER is available everywhere on Blu-ray, DVD and Digital.